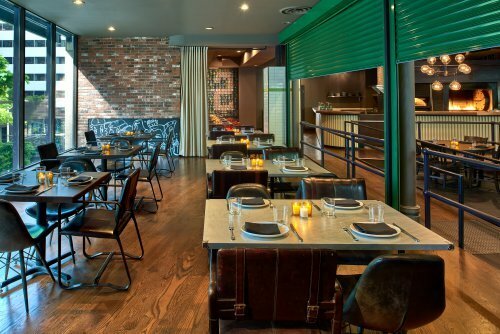 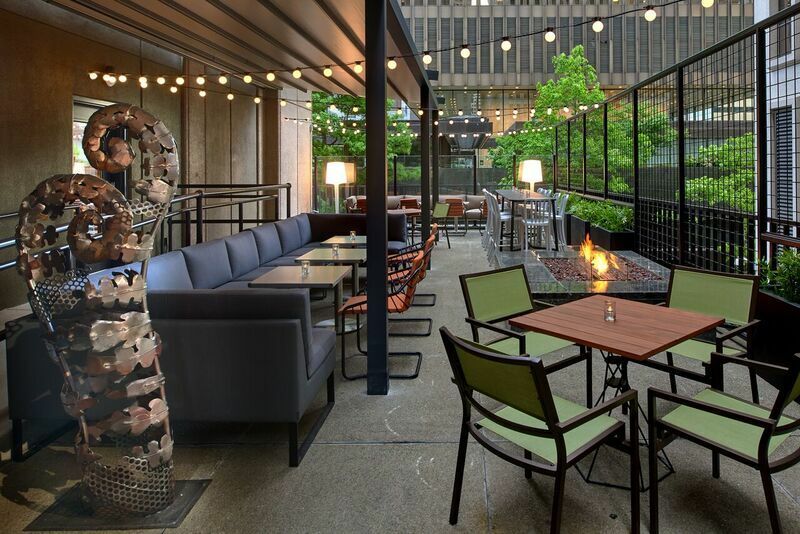 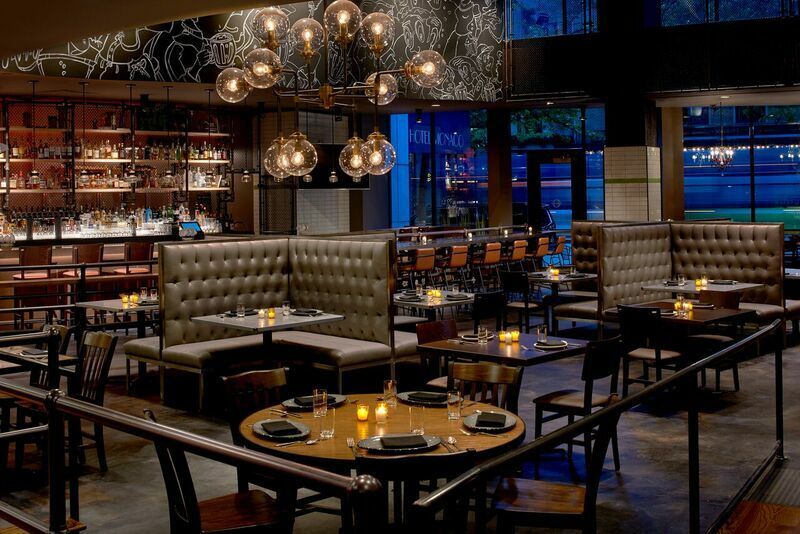 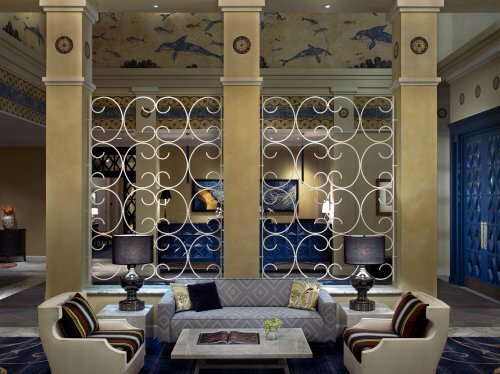 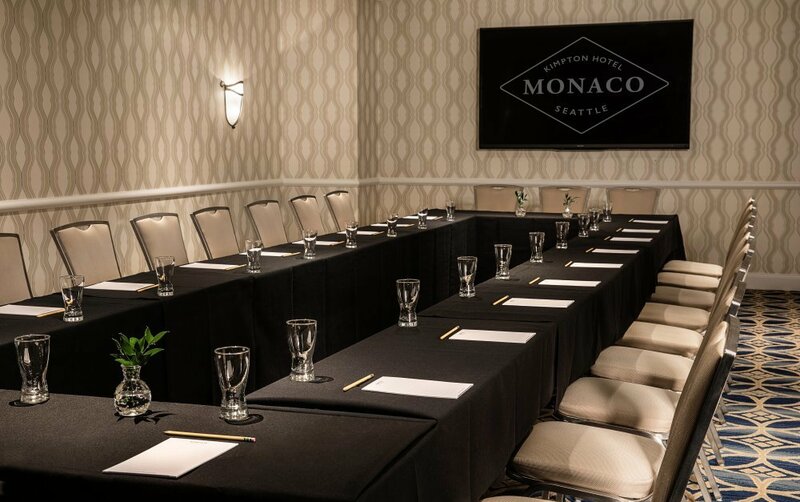 If the thought of hosting an event in a hotel makes you think of drab furnishings, beige walls, ugly carpeting, and rubber chicken, you’re not alone — and you’re also definitely not at Kimpton Hotel Monaco, an outstanding choice of Seattle event venues. 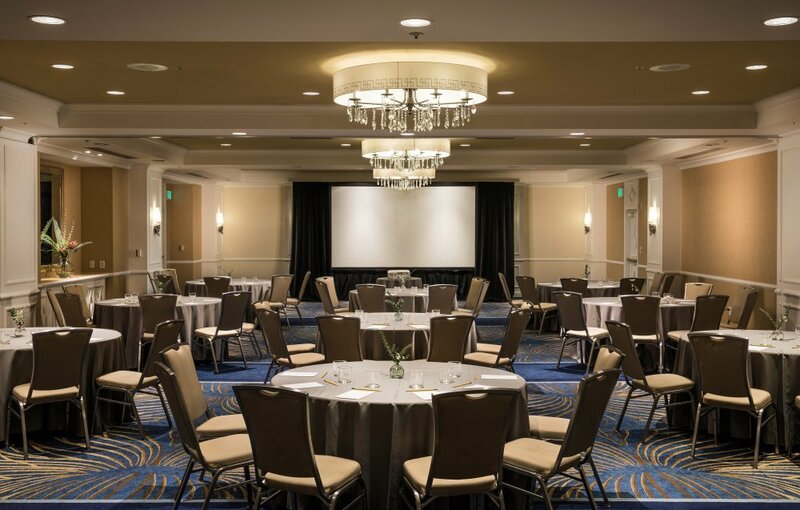 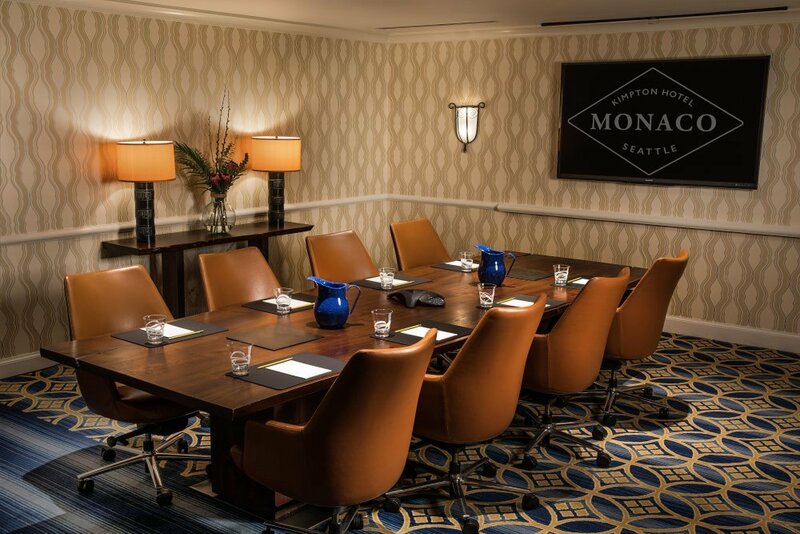 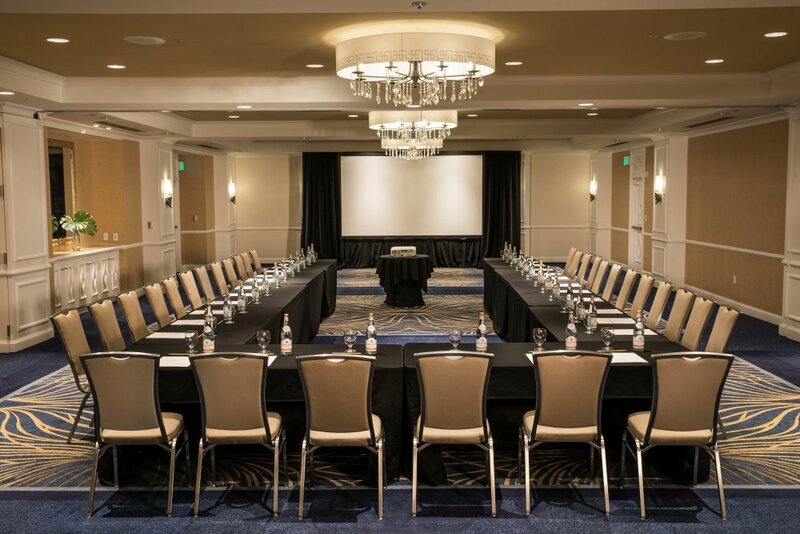 Here, our Seattle meeting space is bursting with personality with nine flexible meeting rooms with elegant chandeliers and distinctive design. 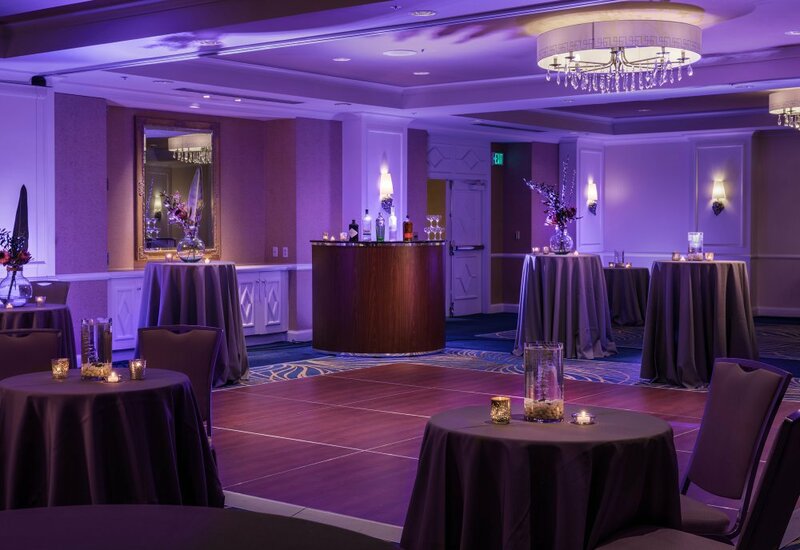 We have over 6,000 square feet of space for whatever kind of event you’re hosting, from a Sweet 16 shindig to a C-level meeting of the minds. 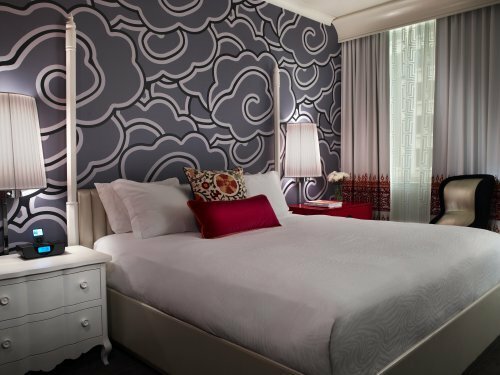 Plus, you can count on personalized attention from the moment you contact us until the last guest leaves the building.